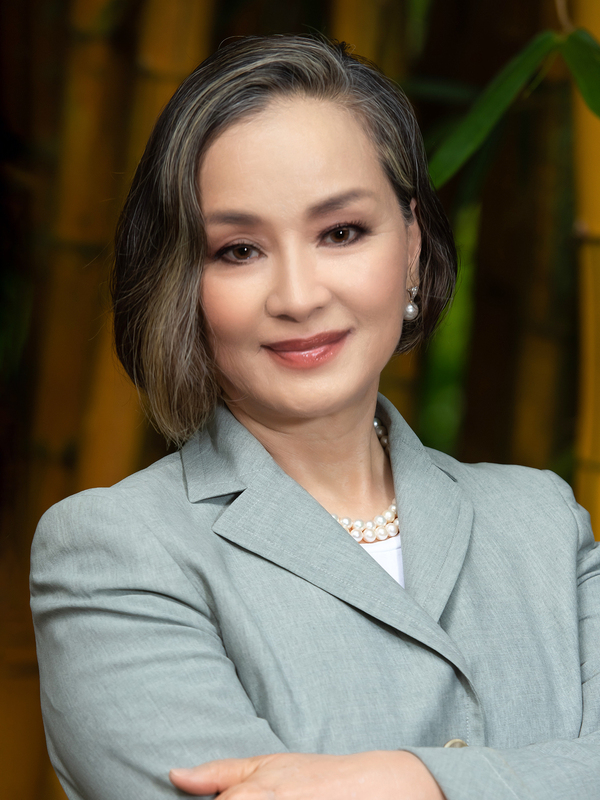 With over 20 years of experience working with international and local clients, Boo Young goes above and beyond the buying and selling of properties and offers a holistic approach by assisting clients with all aspects of real estate, including connecting them with professionals in accounting, legal, and other fields. Boo Young specializes in luxury homes and condominiums for high net worth clients seeking residential and income properties in Hawaii and has been a consistent top producer since 1988, serving the U.S. and Asian markets. Boo Young spent six years from 2000-2006 studying and practicing intensive Vipassana and other forms of Buddhist meditation in Asia. She returned to real estate in 2007 and focuses on assisting clients with their financial and personal goals while always considering their happiness and inner peace. Boo Young enjoys sharing her extensive experience and insight with clients, finding the best properties for buyer clients and the best buyers for seller clients, seeking her true self through meditation, hiking, reading, traveling, music appreciation, and living in harmony with nature.